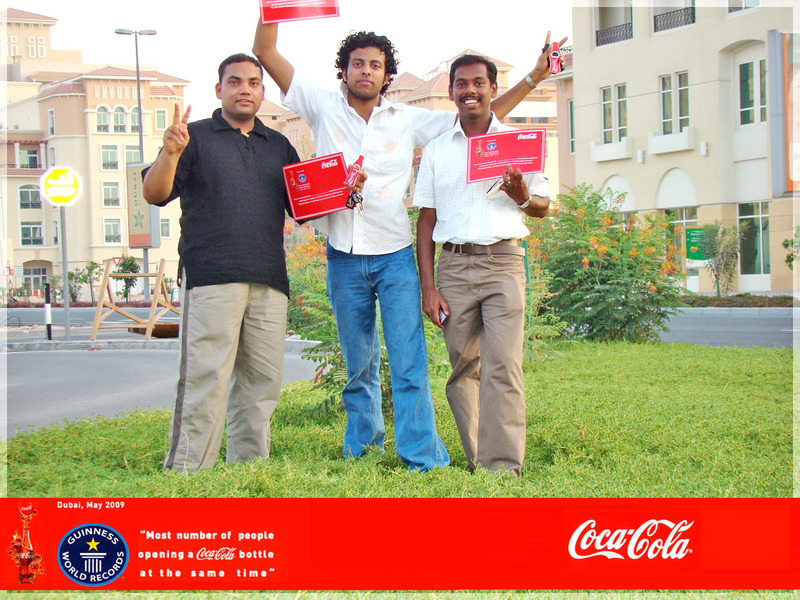 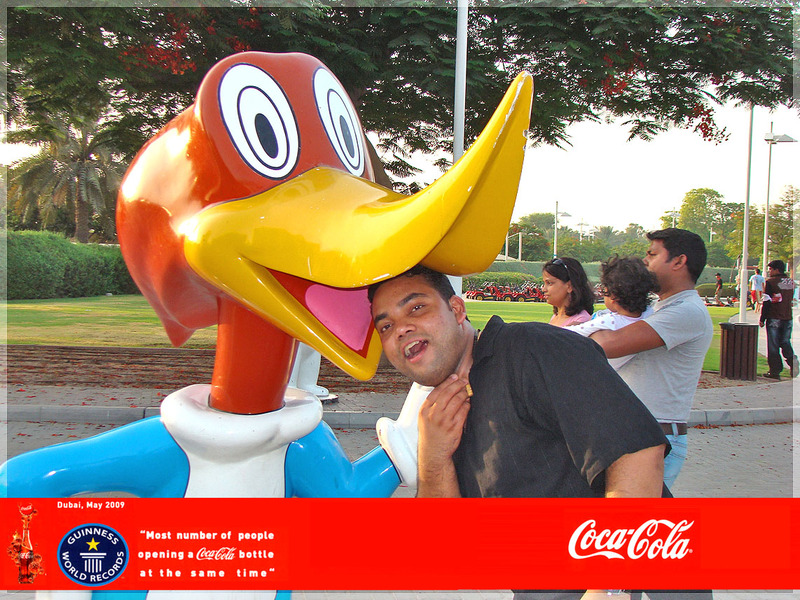 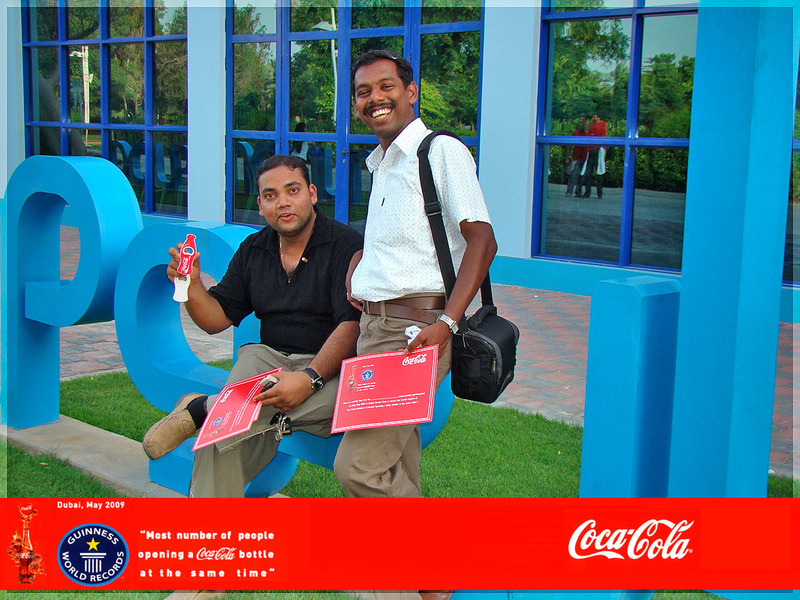 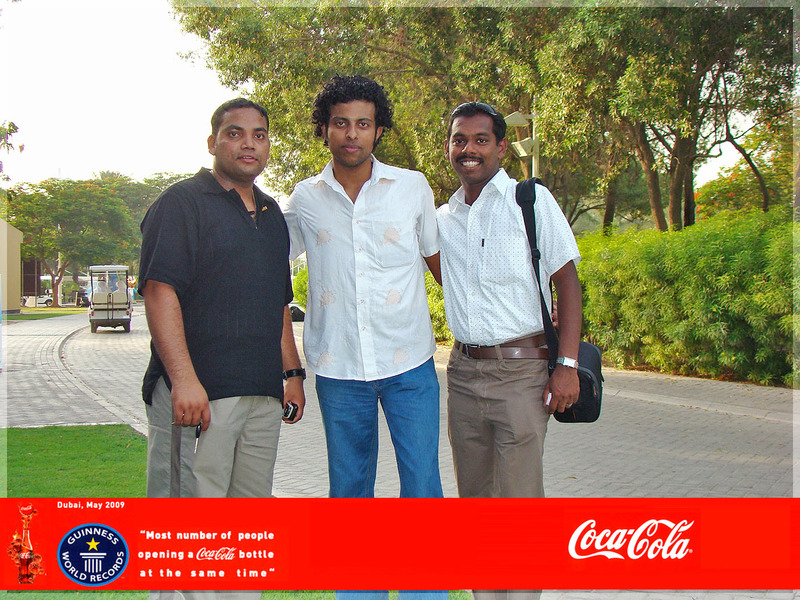 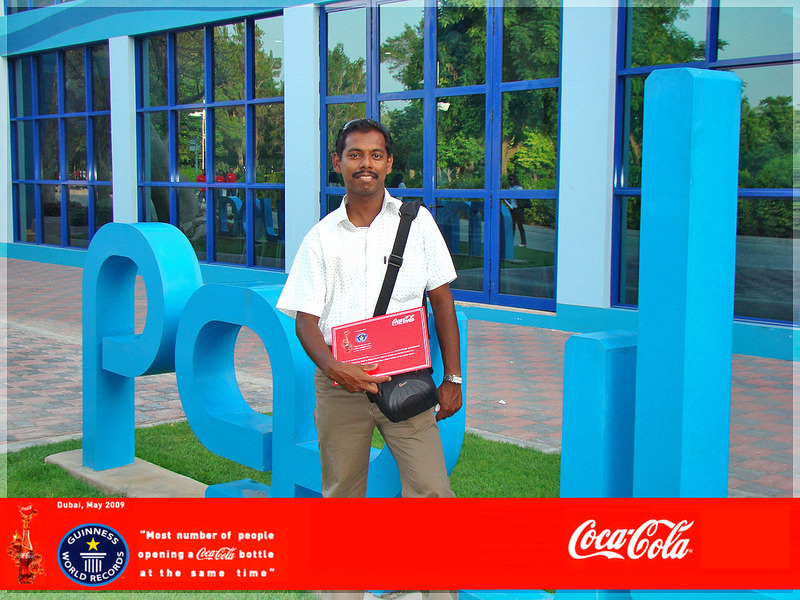 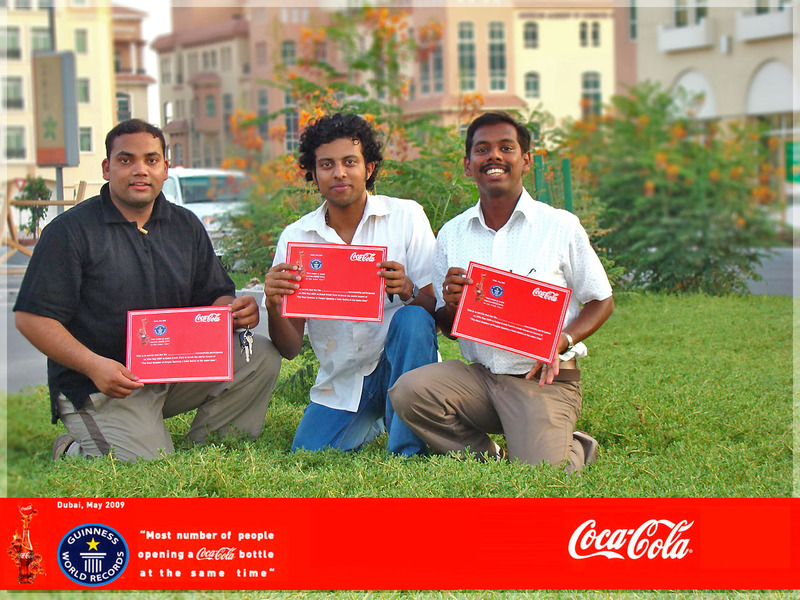 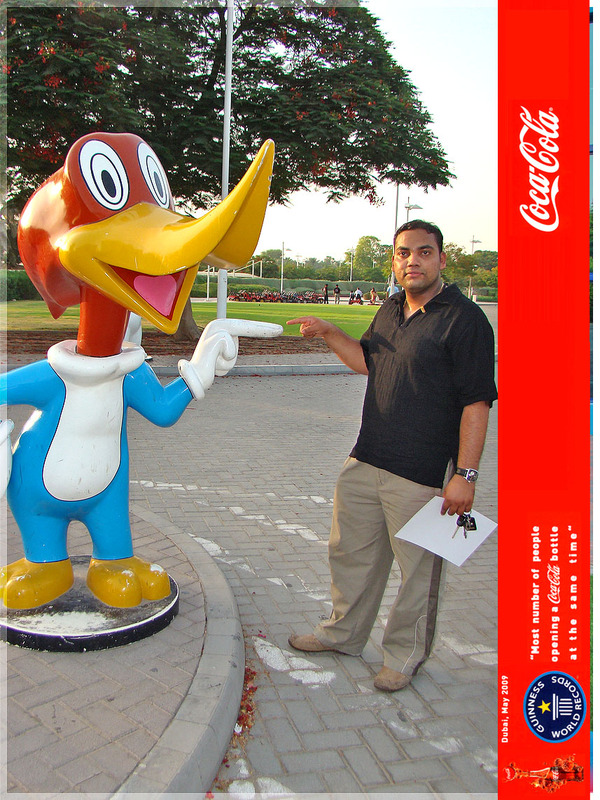 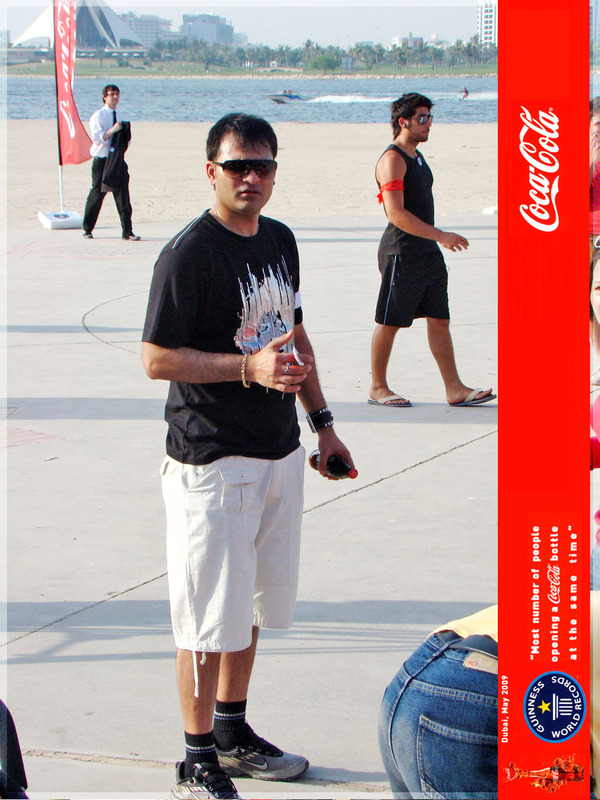 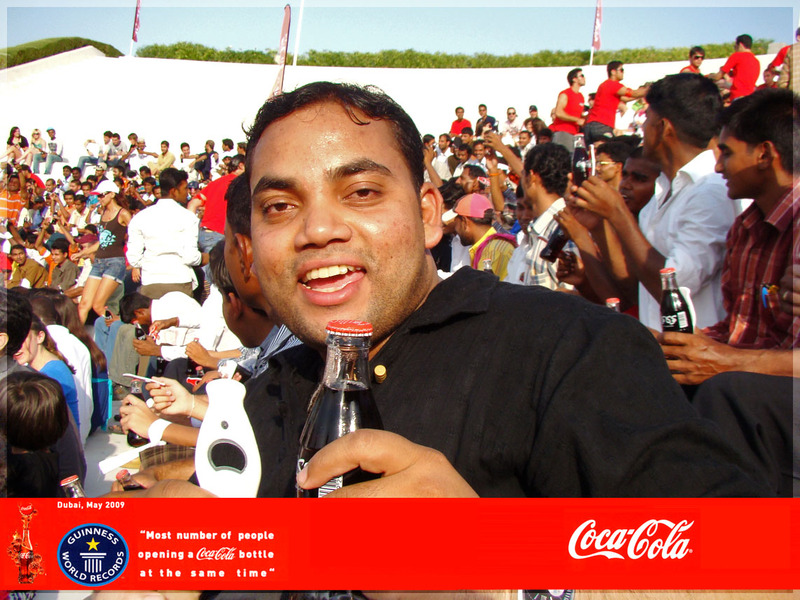 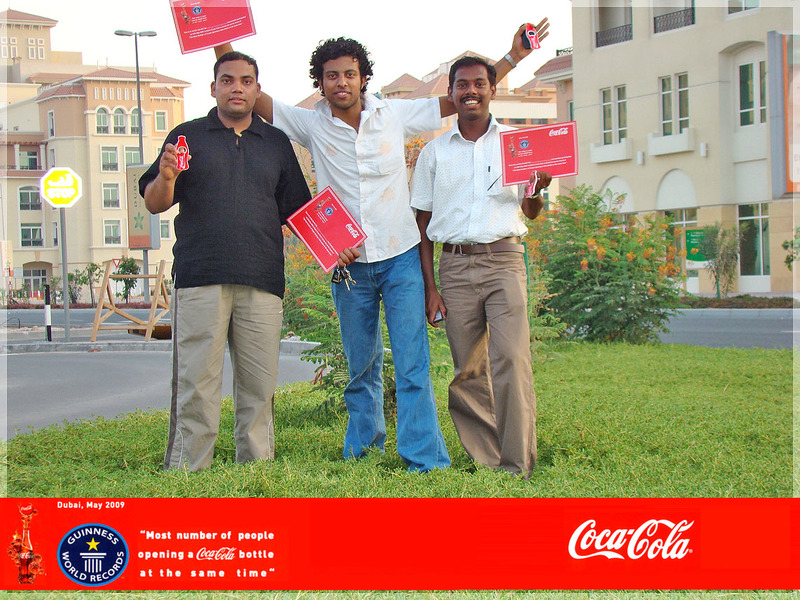 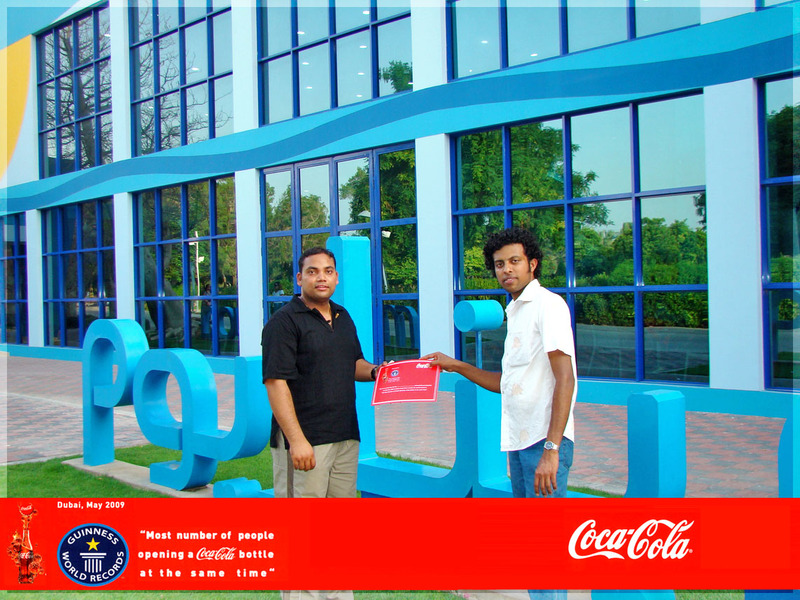 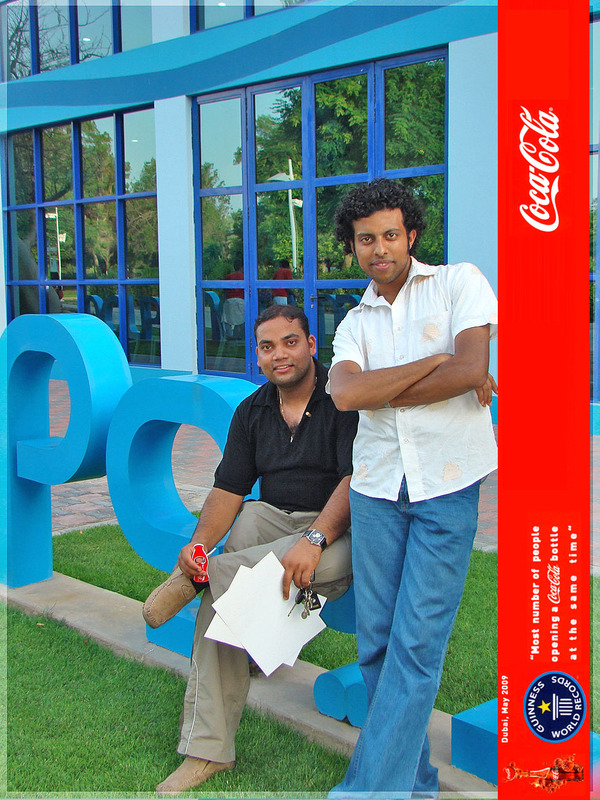 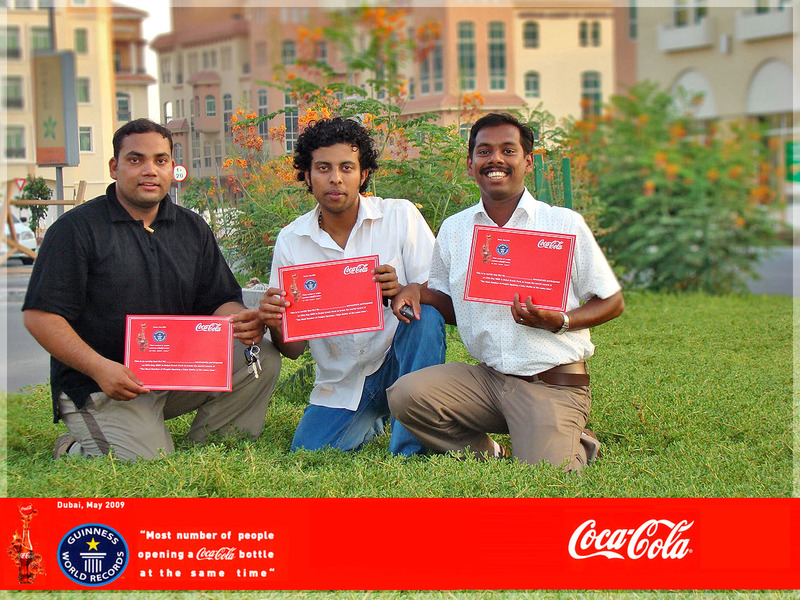 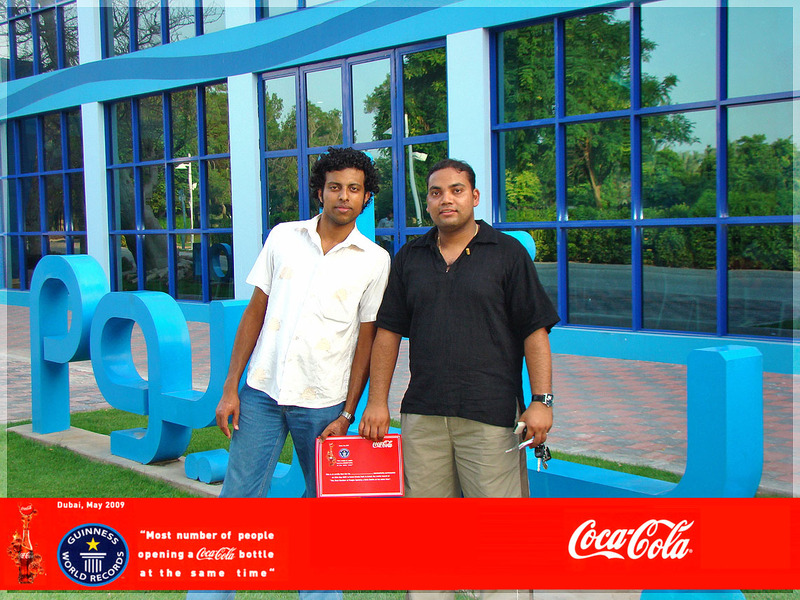 MARKETING CAMPAIGN: Coca Cola will also run the Open Happiness campaign. 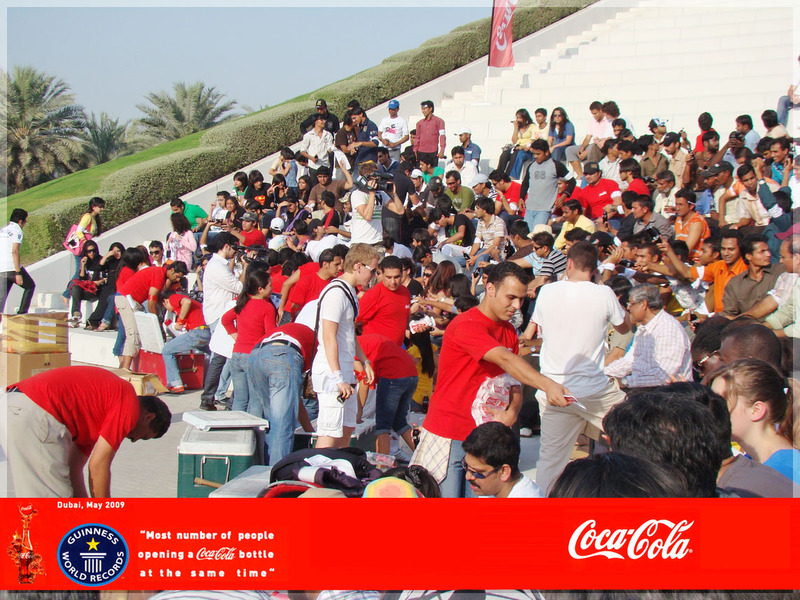 Over 1,000 enthusiasts will attempt to set a new Guinness World Record (Arabic version) for the highest number of people simultaneously opening a Coke bottle in Dubai, on Friday. 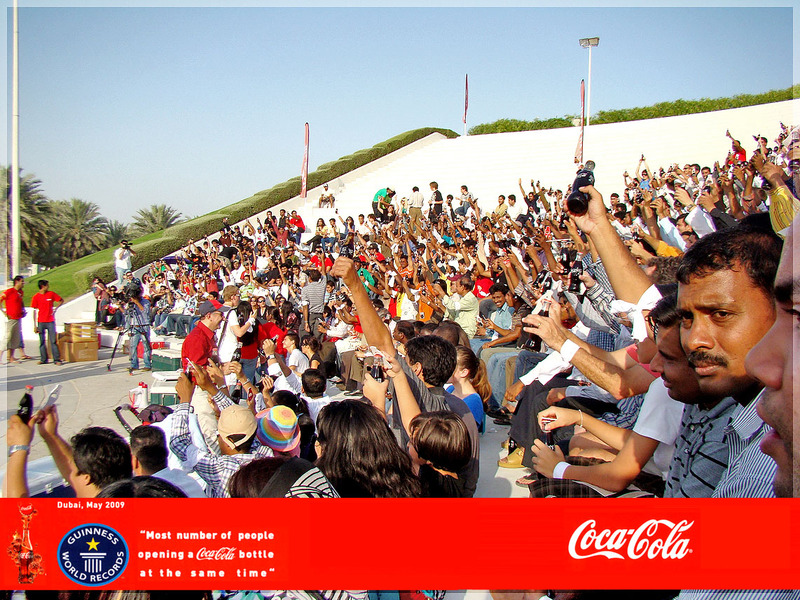 The beverage manufacturer announced in a media release on Thursday that Dubai Creek Park will serve as the venue on 29 May to witness this unprecedented endeavour by residents and visitors alike. 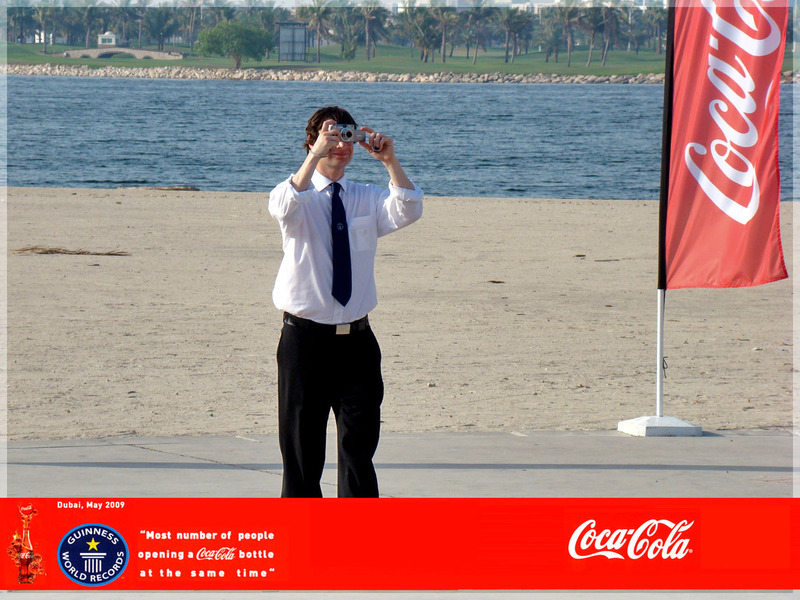 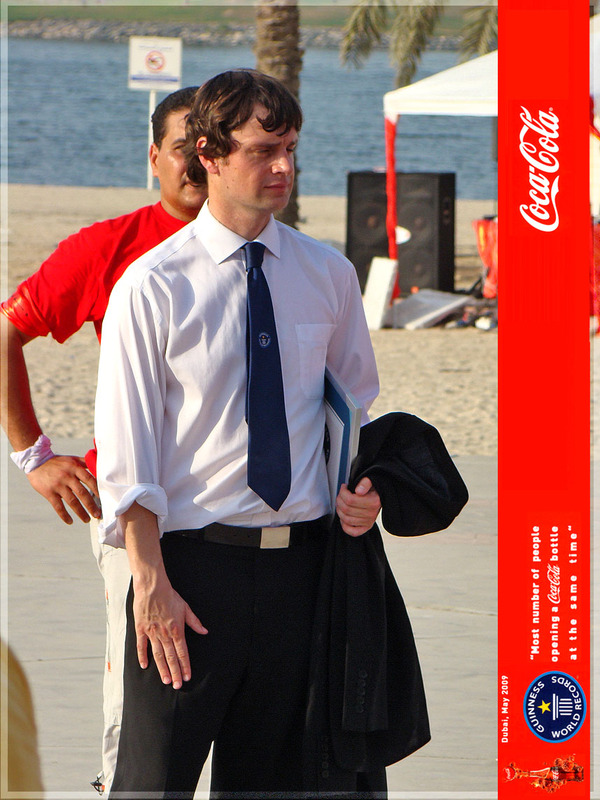 The adjudicator from Guinness will present and grant prize winning as well as participation certificates from Coca-Cola. 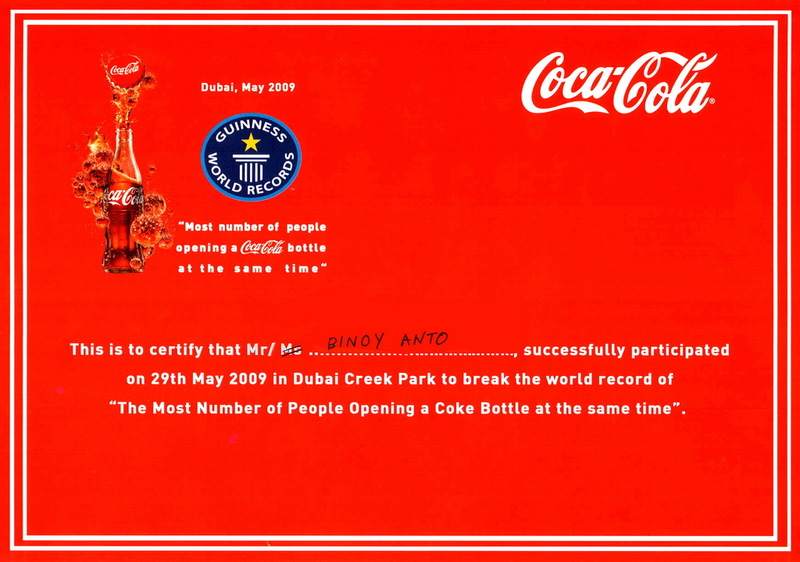 In addition to the Guinness World Record attempt, the company will also run the Open Happiness campaign that includes a range of integrated marketing and communication ideas in key regions to deliver grandeur to the message and drive positive word of mouth. 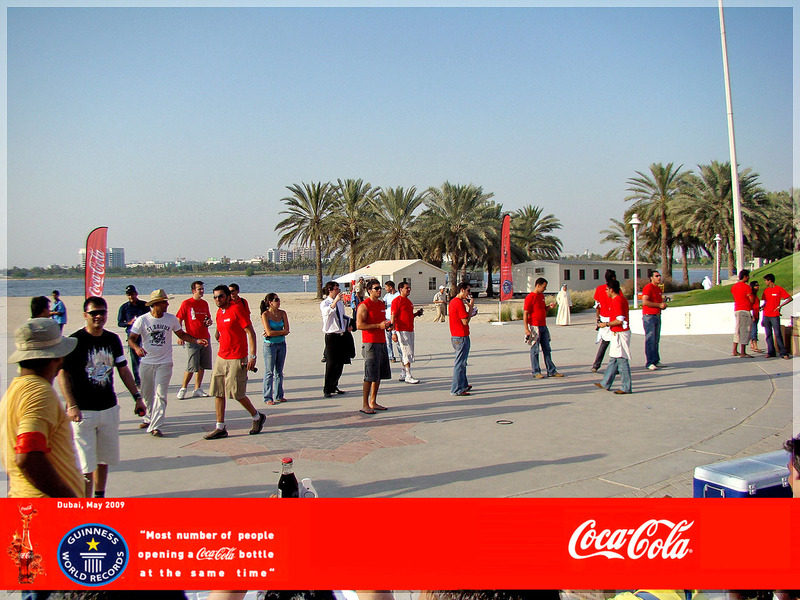 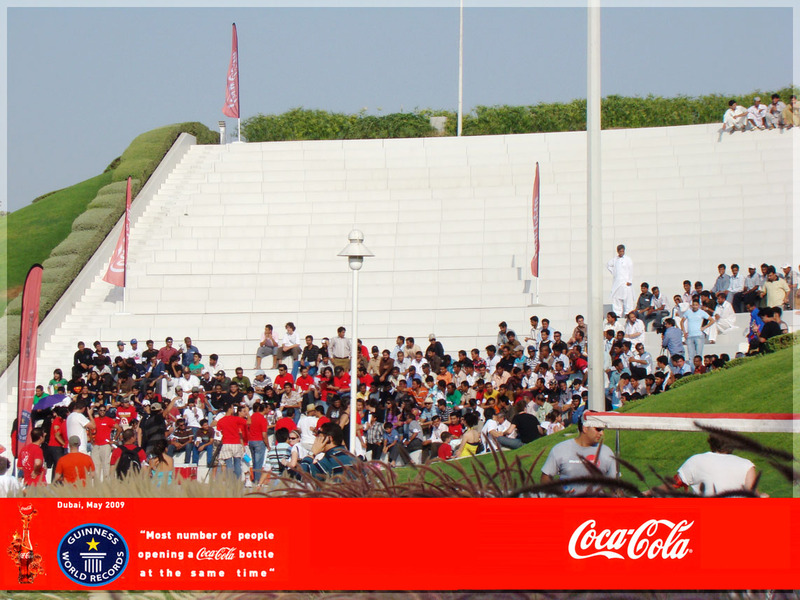 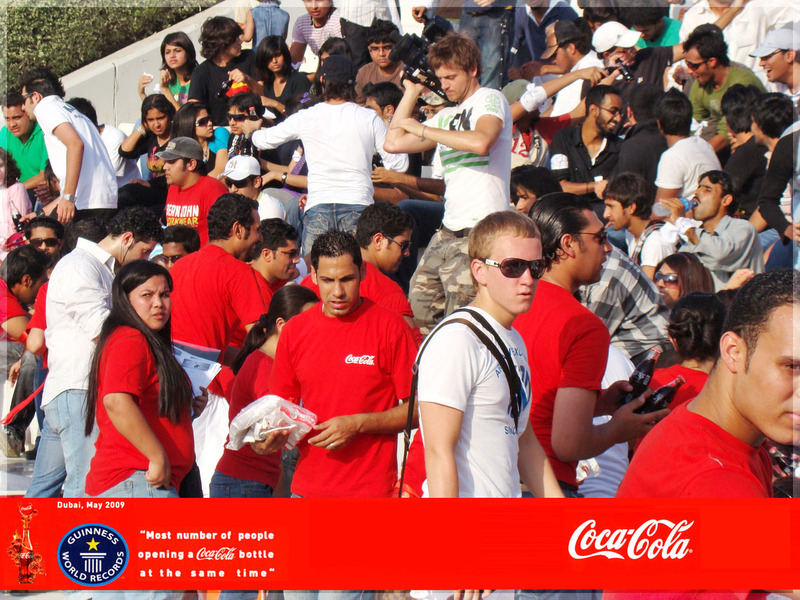 Coca-Cola announced over 1,000 enthusiasts will attempt to set a new Guinness World Record (Arabic version) for the highest number of people simultaneously opening a Coke bottle. 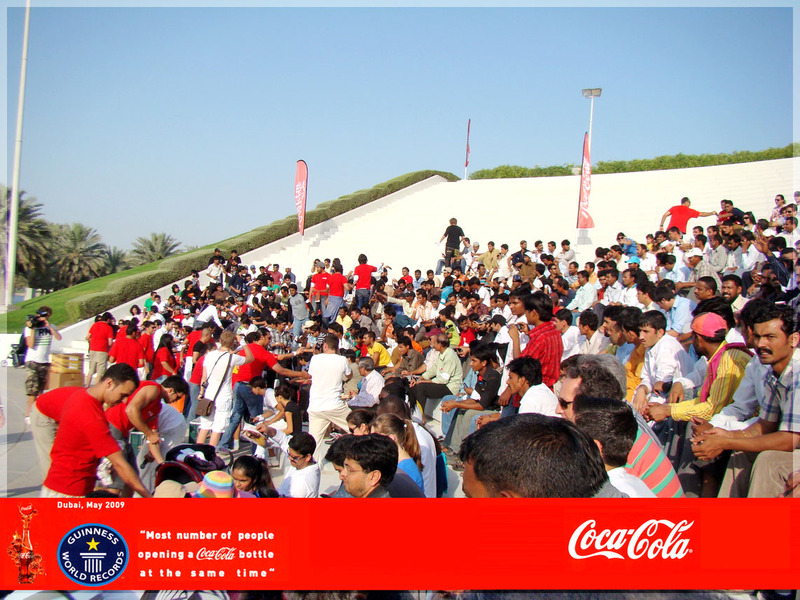 Dubai Creek Park will serve as the venue on 29 May to witness this unprecedented endeavor by residents and visitors alike. 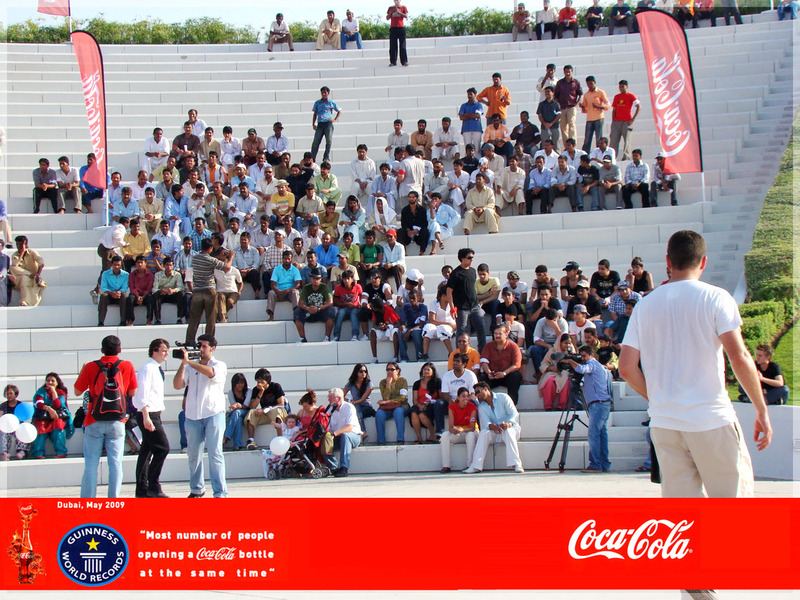 The adjudicator from Guinness will present and grant prize winning as well as participation certificates from Coca-Cola. 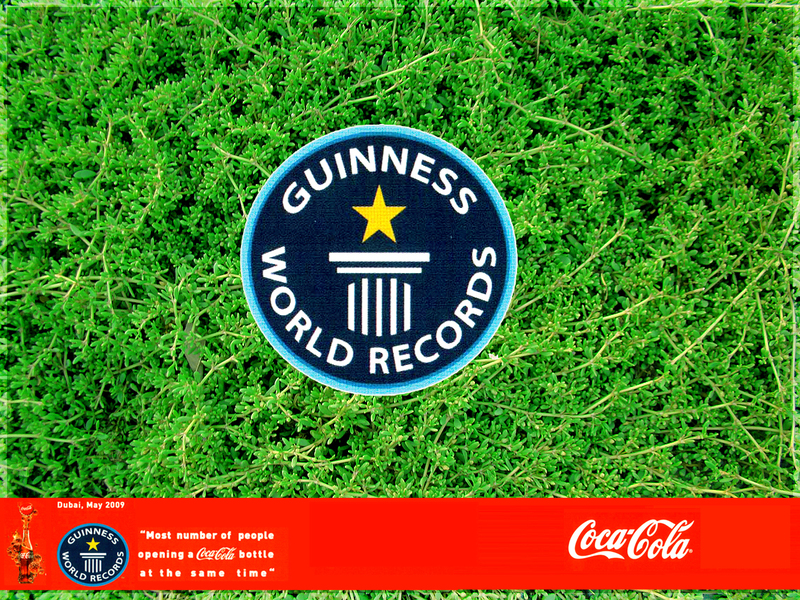 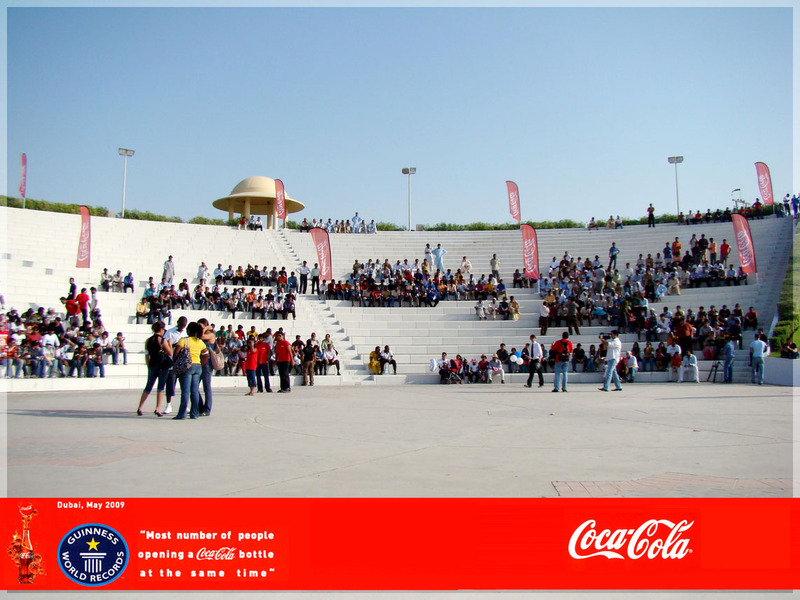 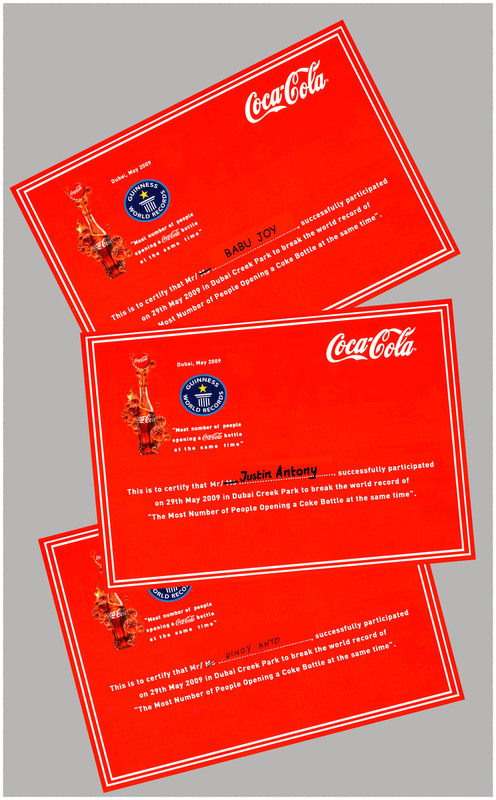 The record attempt comes alongside Coca-Cola recent Open Happiness launch, the new platform for an integrated marketing campaign globally. 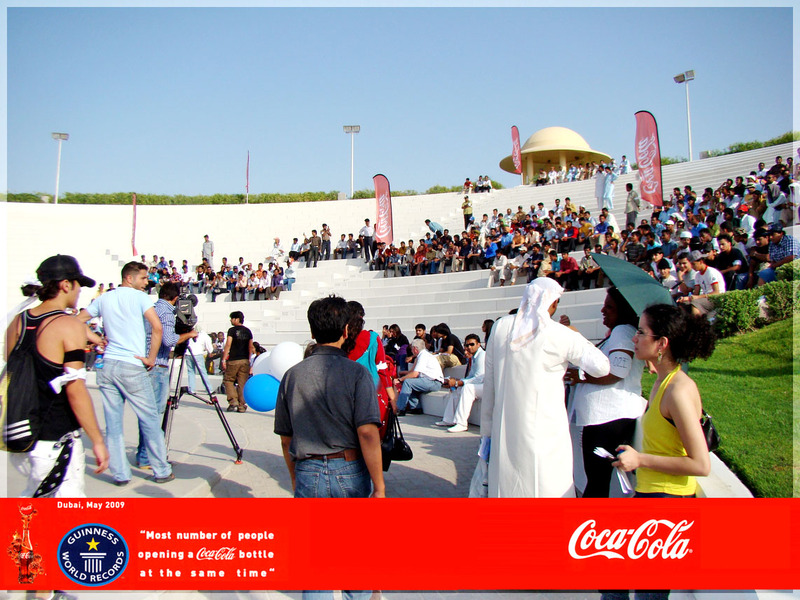 It will also celebrate the launch of the legendary contour bottle.